Metallic Polar Silver with soft ruffled Graphite Grey Leather. The car is totally original down to it’s Becker Hi Fi Unit and has covered a mere 55,000 miles. 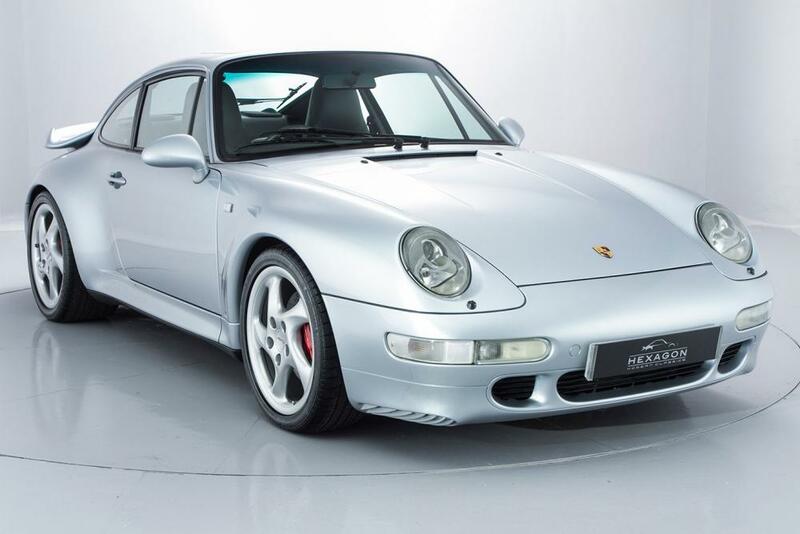 Driving as well as it looks – this 993 Turbo has service history and is a credit to it’s previous owner. A really usable Porsche classic.